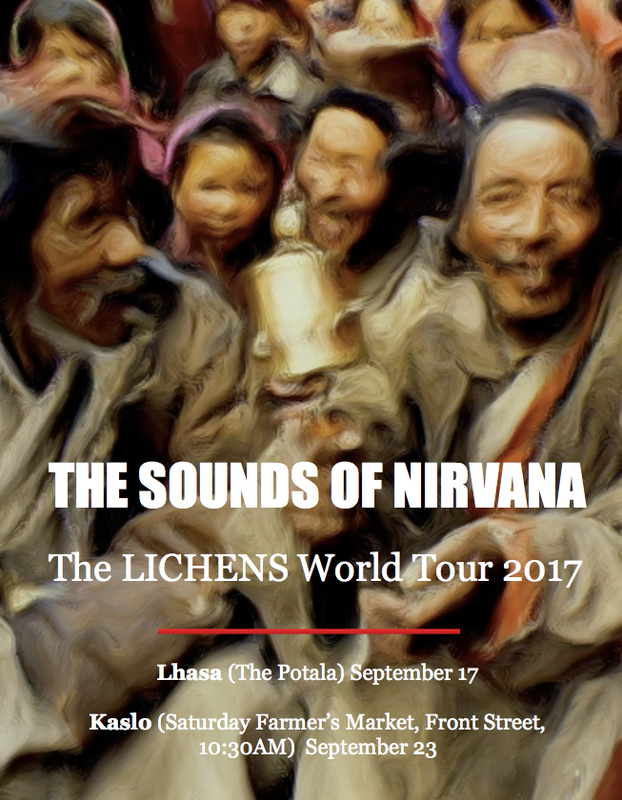 Today’s show features tunes you’ll be able to hear live tomorrow, featuring The Lichens, at the last Saturday Market of the season. See you at the Front Street square next to the Kaslo Hotel, music starts around 10:30. Come get some lovely autumn veggies, browse among the craft vendors while you nibble on a fresh croissant, wander across the street and buy some squash from the JVH drama students — and be serenaded by The Lichens!